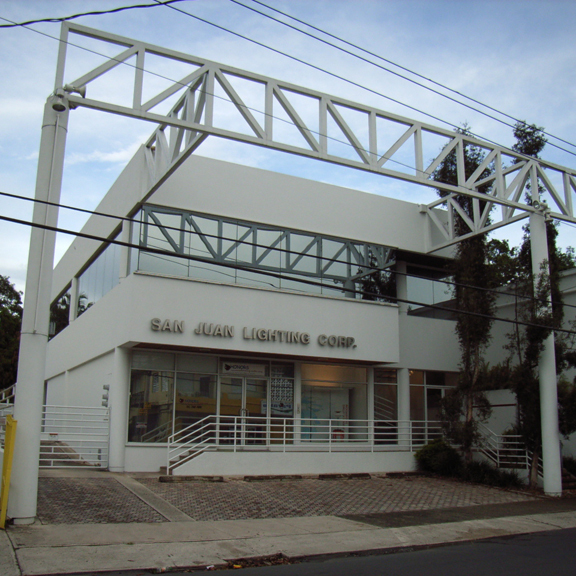 Founded in 1972, San Juan Lighting, as a manufacturer representative, has served the architectural design community for all their lighting needs with total dedication and professionalism. With over four decades of experience focusing in high-end lighting and other architectural product promotion and sales, San Juan Lighting can provide a comprehensive package for almost any project design. Eager in continuing a solid tradition of excellent service and support we encourage you to browse our website where you can obtain valuable information on our lines and access useful design aid resources.